Red, orange, yellow, green, blue, purple, pink – nature is so amazingly colorful! We often think of neutral colors in nature – the brown of a tree bark or the gray of a river rock. However, colors are everywhere! Some animals use their colors to stand out, while others blend in. Many flowers are large and brightly colored, in hopes that pollinators will be attracted to them. During this LEAP session, we’ve explored a rainbow of colors! Read on to discover some of nature’s most colorful tricks. The red salamander is poisonous. Its bright red color warns predators to leave it alone. One lick of this amphibian and predators will remember to stay away. The stonefish is the most poisonous fish in the world. Its reddish pink color helps it blend in to coral reefs. But watch out for the thirteen sharp, venom-filled spikes on its back! 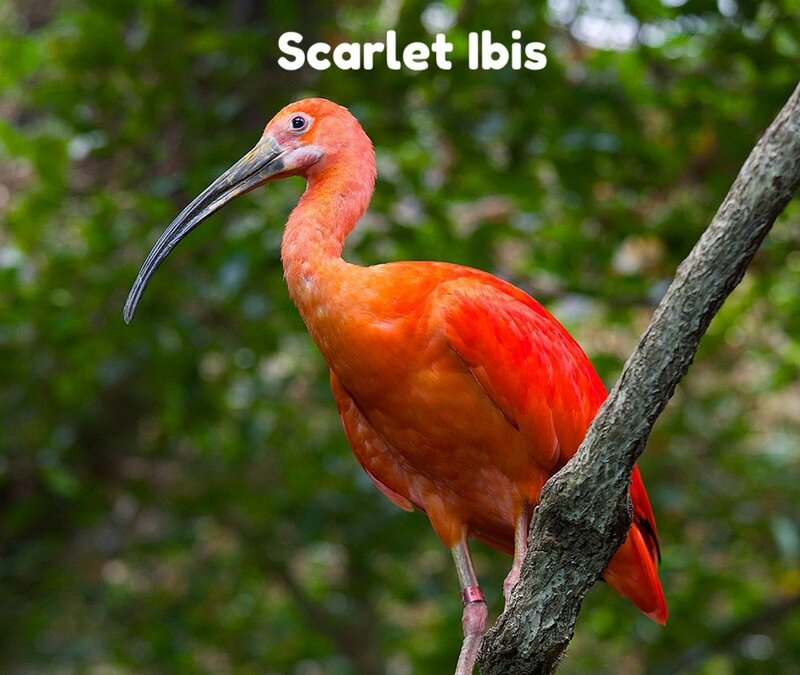 Have you spotted the Chilean flamingos or scarlet ibis at LPZoo? These birds eat billfuls of shrimp and other shellfish that are high in pigments called “carotenoids.” These pigments provide the bright pink and scarlet coloring that we know and love! That’s not a balloon! Male hooded seals can inflate a loose sac of skin, creating a large red bubble. This bubble helps them defend their territory from other seals, and hopefully find a mate! 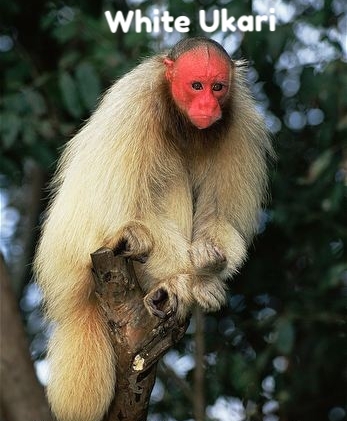 White ukaris are monkeys from South America. They live in large troops led by a dominant male, who always has the most intensely colored red face! The Arctic willow plant is dark-red in color, helping it absorb more heat in the tundra! Monarch caterpillars munch on milkweed plants to grow into healthy adult butterflies. Milkweed is poisonous to many animals. This poison stays in the butterfly’s body, making any animal that eats it very sick. The bright orange color reminds predators to stay away. The yellow mongoose lives on the plains of Africa. Its yellowish fur helps it blend in with soil and tall savanna grasses. Here, the mongoose can sneak up on its prey and avoid predators! The male American goldfinch turns bright yellow during mating season. This color tells females that he is healthy and ready to start a family. 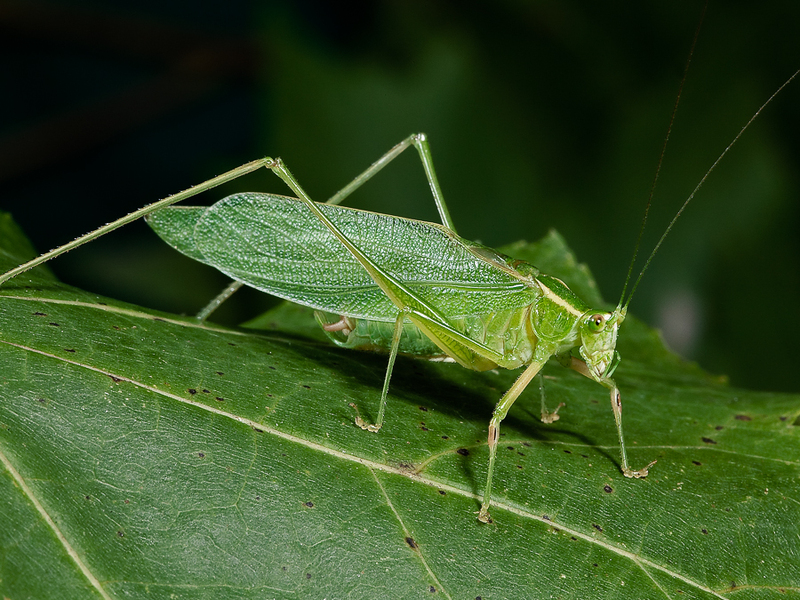 Have you ever seen a katydid or leaf bug? These insects can sit very still and look exactly like a leaf! Look closely! Three-toed sloths can often have a green tint to their fur. Does this mean they’re dirty? Nope! Their fur is thick and provides a home for small, green algae. To say thank you, the algae helps sloths blend in to the rainforest and stay safe from hungry predators. We all know plants have green leaves, but why? 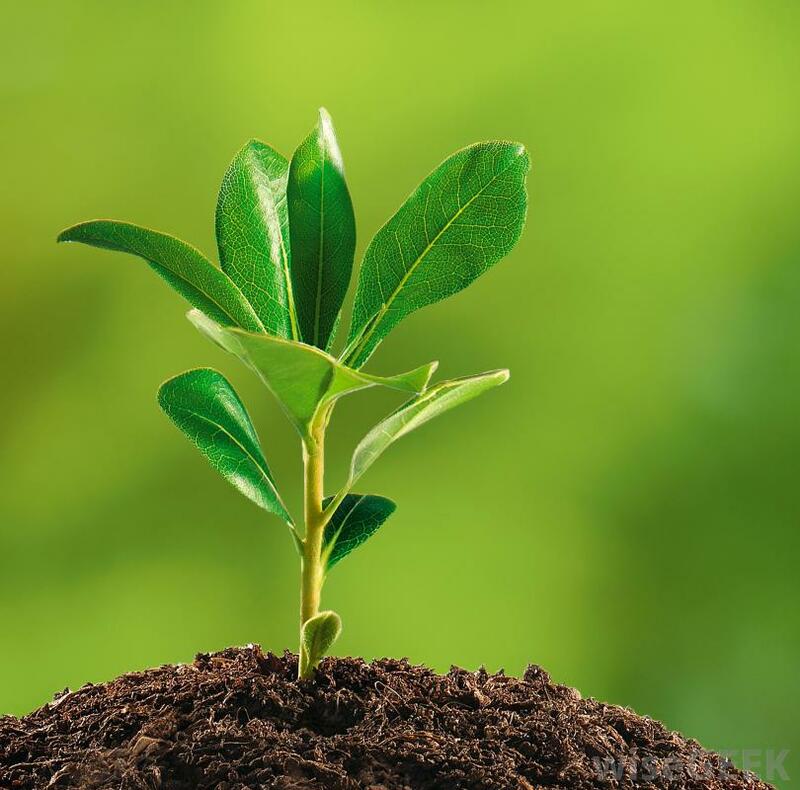 Plants get their green color from a pigment called “chlorophyll.” Chlorophyll is also responsible for helping plants make their own food by absorbing energy from sunlight. Poison dart frogs are easily recognizable with their bright colors. Often bright blue, these little frogs are incredibly poisonous – so poisonous that one frog can poison dozens of people. Have you heard of a cleaner wrasse? Other fish recognize this little blue fish and do not eat it. They help remove parasites on skin and gills. The violet raft snail creates a “raft” of sticky bubbles. It floats along the ocean’s surface, eating the tentacles of jellyfish. 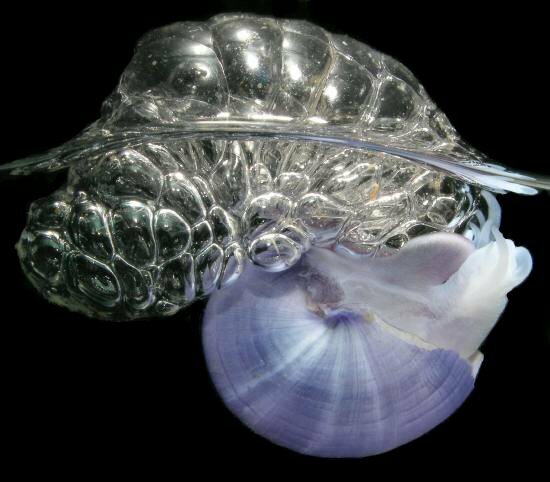 With a purple shell and a bunch of bubbles, this little snail looks like sea foam drifting along the surface. When sea urchins mature, they will turn from green to purple (so dark it’s almost black!). This color helps them both blend in and stand out when needed. It makes them more visible through water – thanks, sea urchins! 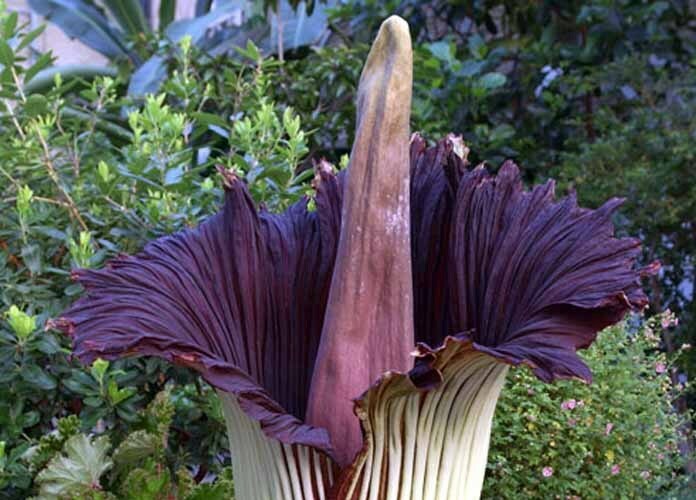 The Corpse Flower is known for its stinky odor, which attracts insects and other pollinators. It also has a large, dark purple cone in the middle. The color of this cone resembles a piece of meat – tasty, right? As you can see, nature is full of amazing, colorful creatures! What are some of your favorite colors in nature? Can you spot these colors at the zoo?